Alexey Arbatov is one of Russia’s most important scholars and intellectual leaders in the fields of international relations and international security. 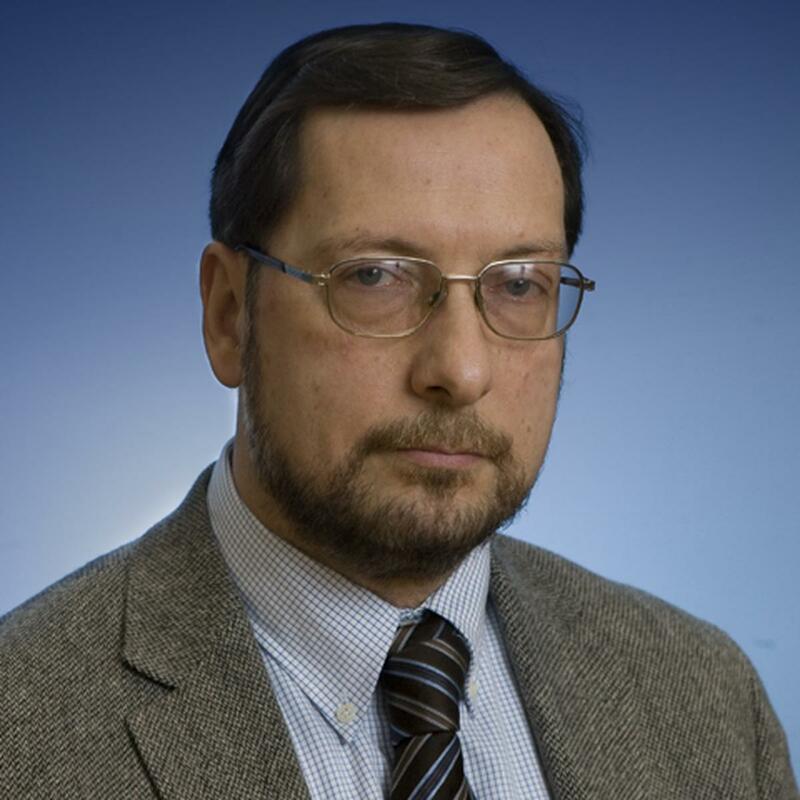 He is the head of the Center for International Security at the Institute of World Economy and International Relations of the Russian Academy of Sciences and is chair of the Nonproliferation Program of the Carnegie Moscow Center. In 2011 he was elected as a full member of the Russian Academy of Science. Arbatov has played a leading role in the politics of post-Soviet Russia, as a member of the Soviet delegation at START-1 negotiations, a member of the Russian Parliament (Duma) from 1994 to 2003 and as vice chairman of the liberal YABLOKO Party from 2001 to 2008 and a member of the YABLOKO Political Committee from 2008 to the present. While in Parliament, he was deputy chairman of the Duma Defense Committee. The author of numerous books and articles on global security, disarmament and Russian military reform, Arbatov is a member of the International Commission on Nuclear Non-proliferation and Disarmament and the Weapons of Mass Destruction Commission; the vice-president of the Luxembourg Forum; the international advisory board of the Geneva Centre for the Democratic Control of Armed Forces (DCAF); the advisory board of the Geneva Centre for Security Policy (GCSP), and the board of the Center for Nonproliferation Studies of the Monterey Institute of International Studies. This is an article in a new NTI report is designed to help develop an approach to reduce nuclear risks in Europe and contribute to NATO's Deterrence and Defense Posture Review.